Shenseea says she is the dancehall princess, but Popcaan thinks otherwise. 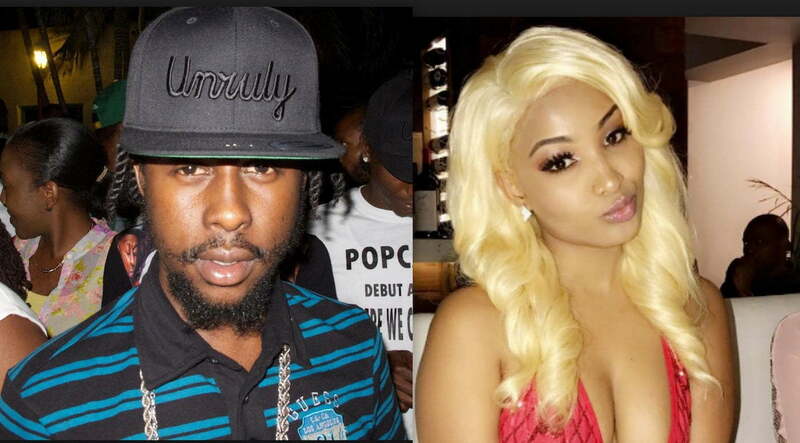 Popcaan is getting some backlash on social media for taking a jab at Shenseea who has taken on the role of the princess of dancehall, and of course Spice the Queen. The Unruly Boss is clearly not a fan of the “Lodi” deejay, or perhaps he is just trolling her. 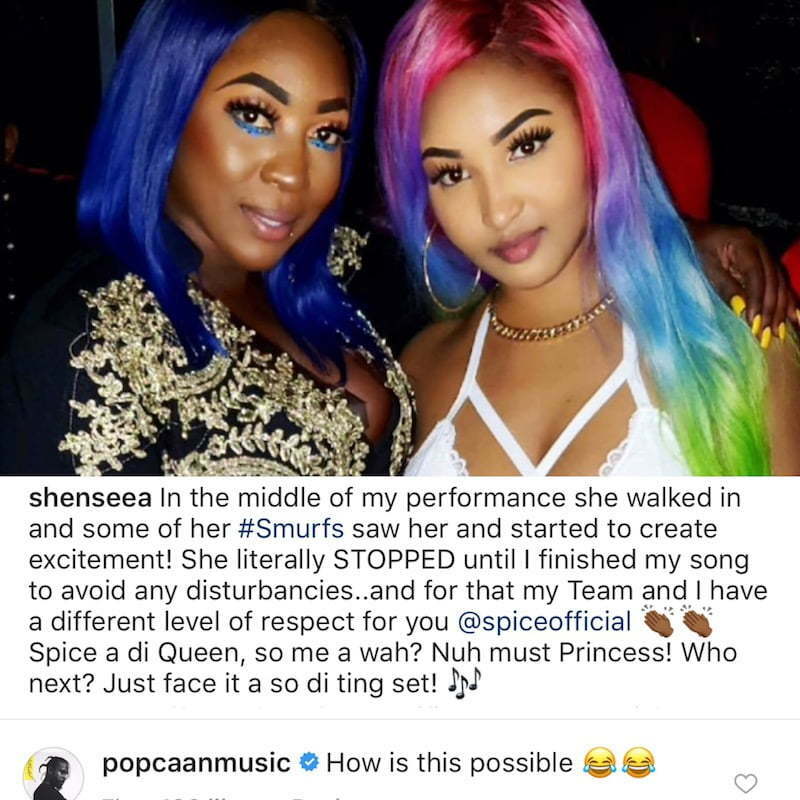 Shenseea made a post on Instagram over the weekend where she praised Spice following a show where the two ladies performed. Shenseea then called Spice the dancehall queen and herself the princess. “Spice a di Queen, so me a wah? Nuh must Princess! Who next? Just face it a so di ting set!” she said. Popcaan didn’t agree with that statement and left a comment saying, “How is this possible.” He also added two laughing crying emojis which means he is either laughing at her for proclaiming the title or just trolling. “Popcaan me no rate da move ya because man shouldn’t a fight woman in the business remind me of when renta dread Beenie did diss Spice,” another Shenseea fan said.